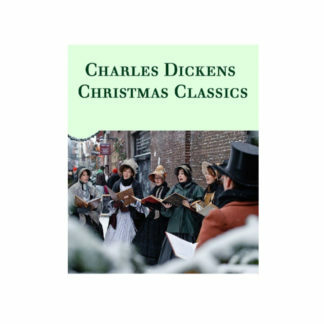 Charles Dickens Christmas Classics is a collection of Mr. Dickens five Christmas novellas, plus there’s a bonus story called “A Christmas Tree”. Charles Dickens Christmas Classics include Mr. Dickens first five Christmas stories plus a free bonus short story called A Christmas Tree. True classics! 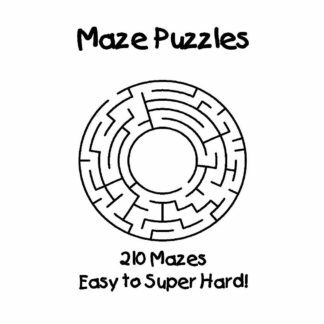 Each story is its own PDF file. The following e-books are all in PDF format, which is compatible with just about any device. Free PDF readers are available on phone apps and software on personal computers. Nooks work with PDFs, too. There are six PDF files total, as described below. In them, you’ll get all 5 of Charles Dickens’ Christmas stories plus a bonus short story called A Christmas Tree. All 6 e-books will be available for you to download as soon as your payment is processed. The e-books will be contained in a zip file for speedy downloading. To navigate the e-books, simply use your bookmark feature in your PDF reader. A Christmas Carol was first published in 1843. The Chimes appeared the following Christmas and The Cricket on the Hearth, written in 1845, was published in 1846. Between 1843 and 1848, Dickens wrote five novellas or long short stories that he published at Christmastime (A Christmas Carol, The Chimes, The Cricket on the Hearth, The Battle of Life, and The Haunted Man and the Ghost’s Bargain). The stories are not merely set at Christmas or the New Year’s holiday but contain themes the author felt were particularly appropriate to the season. While Christmas celebrations predate Dickens and there existed before him a tradition of telling ghost-tales at Christmas and the turn of the year, Dickens breathed a new and unique vigor into these celebrations and traditions that carry forward to this day. He wrote other ghost stories, almost all of which are spoofs or farces, but in his Christmas books allowed supernatural elements a power to awaken characters and readers from their social misanthropy. A Christmas Carol was the most successful book of the 1843 holiday season. The book is as popular today as it was over 150 years ago. Charles Dickens, through the voice of Scrooge, continues to urge us to honor Christmas in our hearts and try to keep it all the year round. The Chimes, is a short novel by Charles Dickens and was published in 1844. This is one among the novels in his Christmas Series, which spreads out a strong moral and social message. The title of the novel was finalized when Dickens, happened to hear the bell at the church when winds were there and he instantly named his novel as ‘The Chimes’. The story is basically about a dream seen and the confusions that happening in the dream. The Cricket of Hearth is yet another Christmas novel of Charles Dickens which was published in 1845 by Bradbury and Evans. 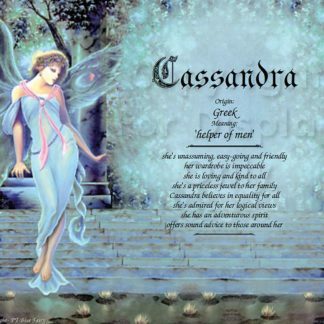 This novel has had many criticisms yet, was chosen for many plays across Britain and America and was also the basics for at least two operas. 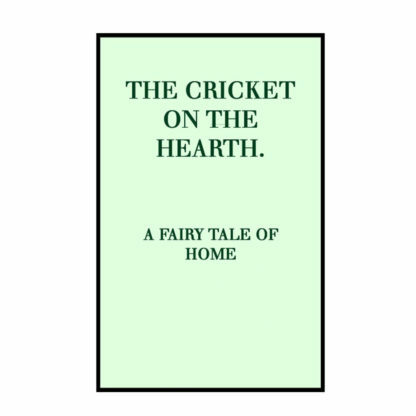 This novel relates about a Cricket which constantly chirps sitting on a hearth in garden and acts like a guardian angel to a family. This novel basically depicts the battles one faces in life and winning them. Unlike his other stories, this does not have any supernatural reference. The story is basically divided into three parts. 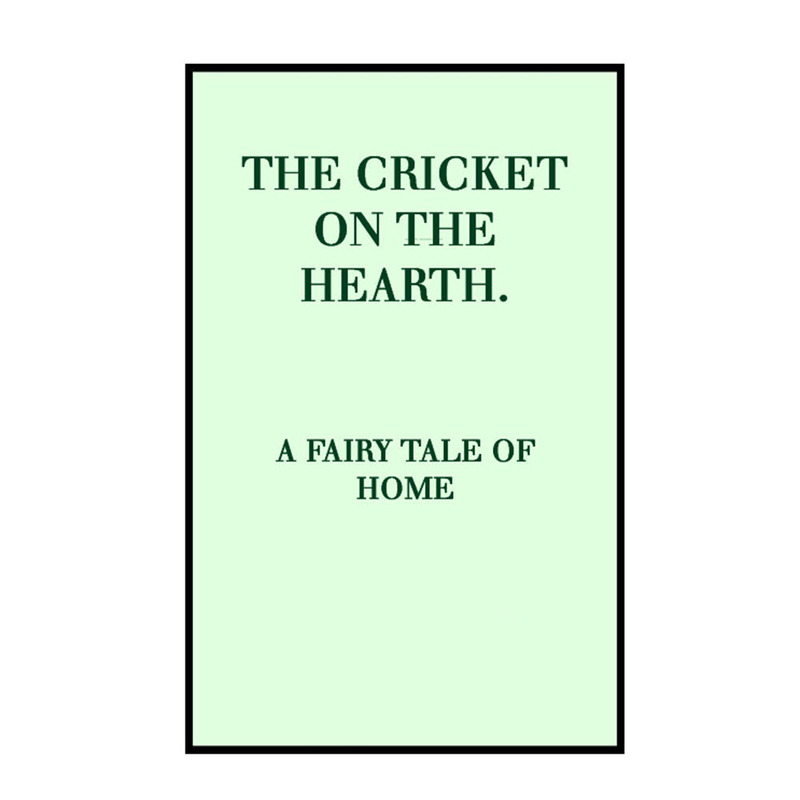 This story in some manner is similar to The Cricket on the Hearth and has a happy ending too. This is Charles Dickens fifth and last novel in the series of the first one being the famous “Christmas Carol”. The novel actually portrays the holiday spirit that is prevalent in all the individuals. Professor Redlaw is the character around which the story revolves who is always immersed in his past and no matter how much he tries, he can never forget his past. Now enters the ghost in the plot and in the Professor’s life. Dickens helped to invigorate 19th century Christmas celebrations with several short stories and his infamous novella A Christmas Carol (1843). He published this story in his twopenny weekly magazine, Household Words in 1850. It’s told by an old man reminiscing about Christmases past, beloved toys, and what we would call “gothic” stories he remembered hearing as a child.